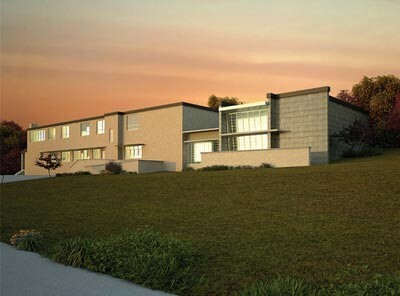 McAlester Hall 320 S. 6th St. Columbia, MO 65211, houses the Main Office, faculty offices, advising office, classrooms, and research labs. Driving: From I70 exit 126 and head south on Providence (2 miles). At 2nd light after Broadway, turn left onto Elm. Turn right at second stop sign onto 6th. 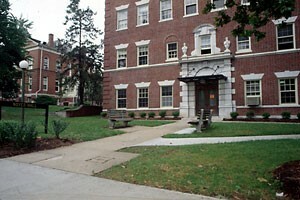 McAlester Hall is the first building on the left. Walking: From Jesse Hall. Head north on the left side of Francis Quadrangle. After you pass Switzler Hall, turn left. Follow the sidewalk down the hill. McAlester Hall is at the bottom of the hill. 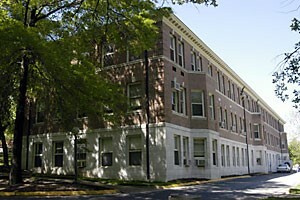 Psychology Building, 200 S. 7th Street, Columbia, MO 65211, houses the Psychological Services Clinic and research labs. Driving: For Research Labs: From I70 exit 126 and head south on Providence (2 miles). At 2nd light after Broadway, turn left onto Elm. Turn left after second stop sign onto 7th. The Psychology Building is the yellow-brick building on the right. For Clinic. Follow above but turn left onto 8th rather than onto 7th. The clinic is on the left, just before the Sub Shop. 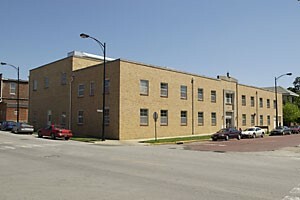 Noyes Hall 408 S. 6th St. Columbia, MO 65211, houses research labs. Walking: Noyes Hall is two buildings south of McAlester on 6th. Driving: From I70 exit 126 and head south on Providence (3 miles). Take 3rd entrance on right after Stadium. This entrance is Carrie Franke Drive. The Marx building is the first building on the right. 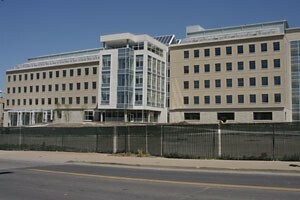 Bond Life Sciences Center, 1201 E. Rollins St. Columbia, MO 65211, houses research labs. Walking: From Jesse head south through Carnahan Quad to Rollins. Make a left on Rollins. Life Sciences is past Hitt and on the left.